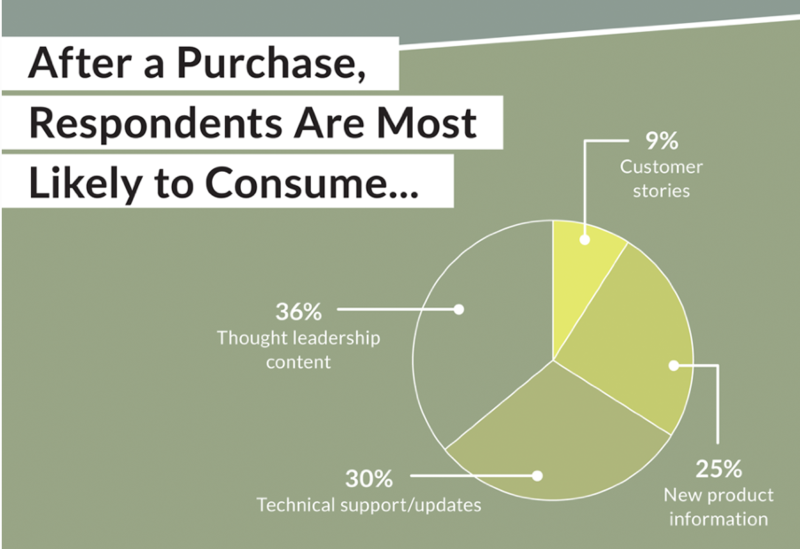 We’re going to try something new on the blog: “Behind the Numbers.” I want to show marketers how to interpret surveys and data by applying things they already know and–when appropriate–a healthy dose of skepticism. 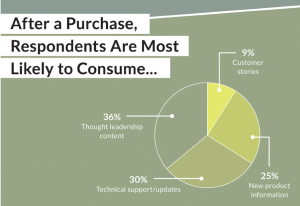 In descending order, these customers want content relating to thought leadership (36%), tech support (30%), new product info (25%) and customer stories (9%). The data tell a good story, but they don’t tell the whole story. This entry was posted in Content Marketing, Data, Email Marketing and tagged b2b, content marketing, data, eccolo media, email marketing, emarketer, onboarding, purchase cycle on February 2, 2015 by Ben.